As shippers struggle to manage the increasing complexity of their supply chains, many are turning to Managed Transportation Services (MTS) providers for help. 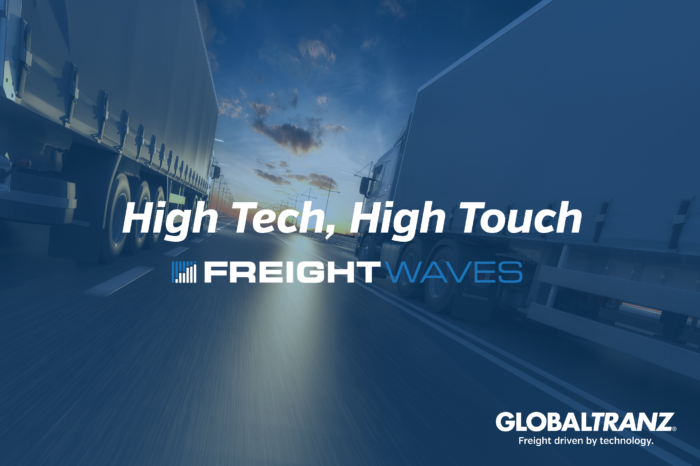 In this article from FreightWaves.com, Ross Spanier, SVP Sales & solutions for GlobalTranz, shares his perspective on the benefits of partnering with a Managed Transportation Services provider, including access to cutting-edge technology, high-quality capacity, talented experts, and enhanced business intelligence. To learn more, please visit FreightWaves.com.